Today, the folks at E-Line Media have released details about their upcoming title, The Endless Mission, along with a trailer for a beta coming in September. The game was one of the standouts from the past year’s worth of conventions, often being described as “the game where you build a video game”, but with much more to it than that. Please enjoy the trailer along with some notes from the press release sent this morning where they promote being at PAX West this year. Keeping community at the forefront of The Endless Mission’s development, E-Line Media will not only be on-hand at PAX West to give fans their first public taste of the game’s creation tools and game editor, but attendees will work together to make its first community game. Each day, visitors to Booth #7317 will have a chance to build upon the work of other attendees as all of PAX crafts the first community games to be featured in The Endless Mission. Think of it like PAX meets gamedev, meets the game of telephone. 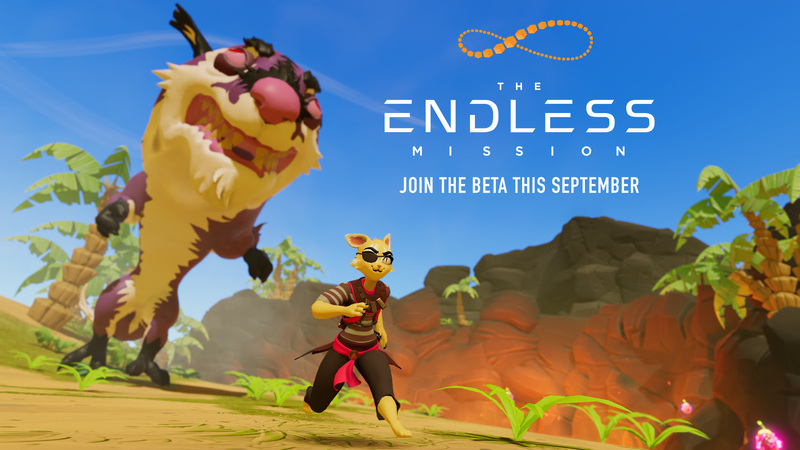 With its open beta, The Endless Mission will empower players to play, mashup, modify, create, and share their own games across an ever-expanding range of genres – Platformer, Racing, and RTS will initially be available in the beta. This will provide gamers with powerful, Unity-driven game development tools, presented in an easy-to-navigate framework that is rewarding for gaming enthusiasts dipping into development for the first time and users with an extensive history of making their games something more.